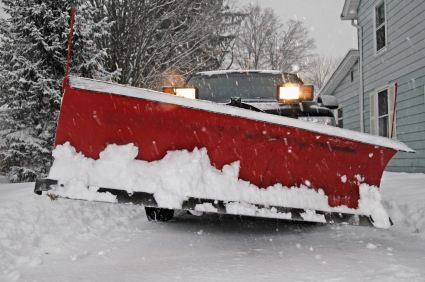 Quick – The staff at Clean Slate Landscape & Property Management, LLC offers quick snow plowing services. We know that time is of the essence when it comes to getting your driveway and sidewalks cleared of snow and we will be there promptly to do so. Call us in advance or contact us on an as needed basis. Whichever you choose, you can be sure that Clean Slate Landscape & Property Management, LLC will get the snow plowed quickly and properly. Affordable – No matter whether it snows a lot or a little, you want to choose a snow plowing company which is affordable. Clean Slate Landscape & Property Management, LLC understands this concern and this is why we offer excellent pricing on all of our snow plowing services. You will not only love the services offered but the snow plowing prices as well. Find out more about what Clean Slate Landscape & Property Management, LLC can do for you in the way of snow plowing. Contact our staff at (508) 669-7959 and we will tell you exactly what services we offer, the prices involved and how quickly we can get started.